Hey lovelies, did you have a good Christmas? 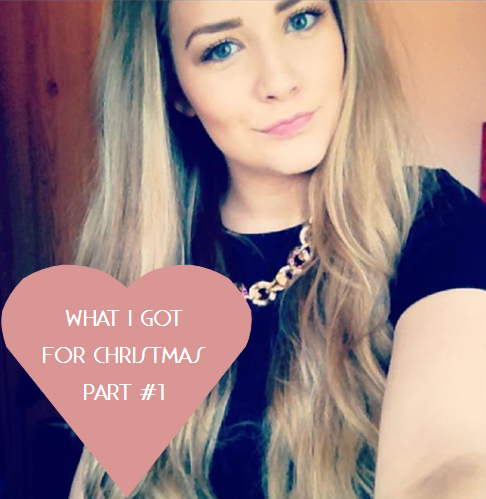 My most recent video is my 'What I Got For Christmas Part One', I just wanna point out that no I'm not bragging what so ever, I appreciate what I got and I hope you realise that. I hate that YouTubers and Bloggers have to even put in a disclaimer but it is, what it is. Without further ado, here's my latest video! Your hair looks in such nice condition :) Looks like you got some lovely bits and pieces!